Everyone understands the sensation of having a bad headache and how unpleasant of an experience a severe headache can be. 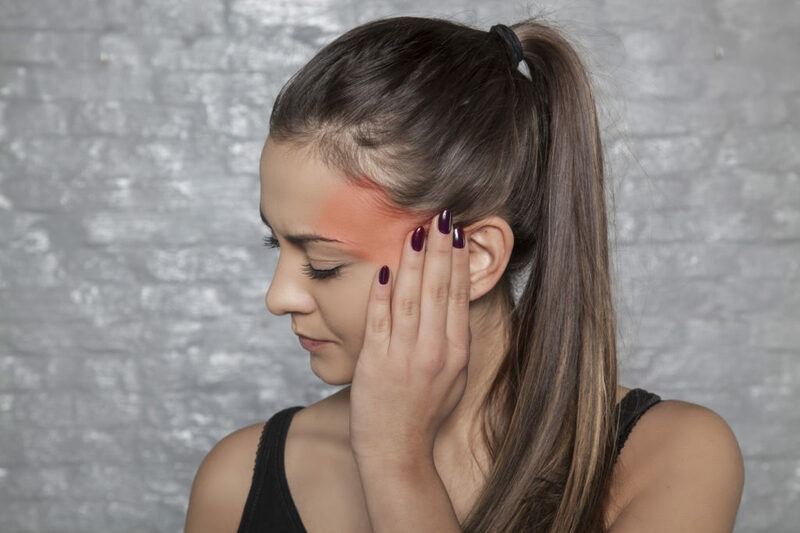 For some people, headaches are not only extremely severe, sometimes to the point of being debilitating, but also extremely persistent; indeed, some people suffer disabling headaches or migraines on a daily or weekly basis. If you are a sufferer of headaches and migraines and you have sought care through traditional means for these complications without relief, Kouimanis Chiropractic may be able to help you. Call us today to learn more about treatment options we offer for our patients with serious headaches and migraines. The above list is not inclusive; it is a good idea to speak with a doctor if you are suffering from routine and serious headaches. How Can Chiropractic Care Be Used to Provide Headache and Migraine Relief? If your headaches are a symptom of another injury, such as a sports injury, your chiropractor may recommend physical therapy as well. As mentioned above, anyone who suffers from serious and persistent headaches or migraines knows how debilitating the condition can be and understands how critical finding effective relief is. When other treatment options fail or you don’t want to rely on the use of over-the-counter and prescription medications to treat your headaches and migraines, chiropractic care is a real solution. This type of treatment addresses the root cause of the problem rather than just treating the side effect. With treatment, you could be well on your way to headache-free living! Living with constant headaches isn’t something that anyone should have to go through. If you’re seeking relief, take action today by calling Kouimanis Chiropractic at 219-662-9090. You can also get in touch with us by sending us a message directly using the intake form on our website. Our doctor cares about you, and will always put you first as a patient.